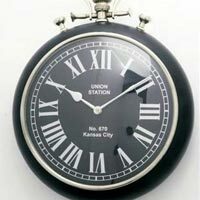 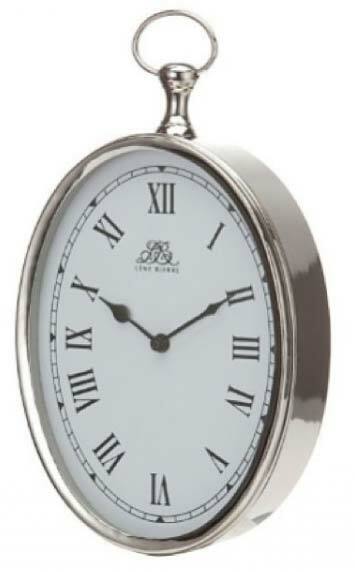 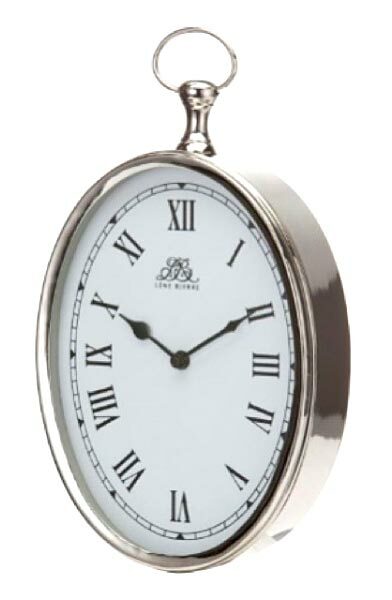 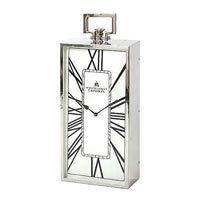 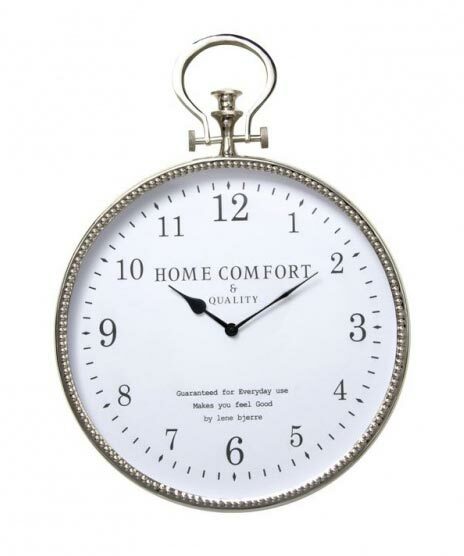 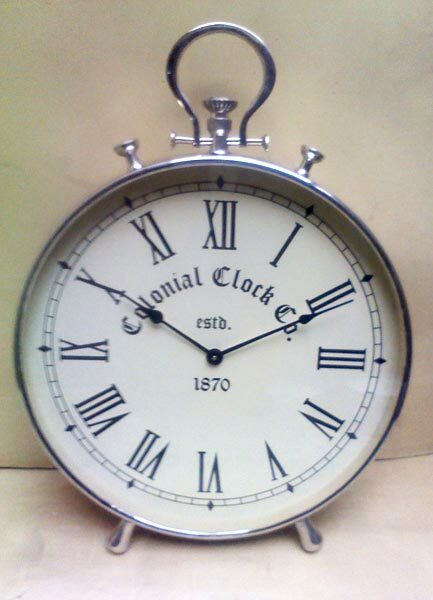 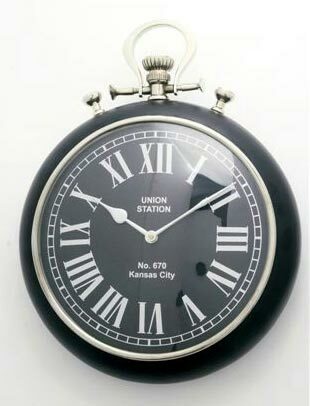 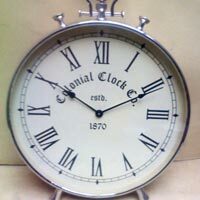 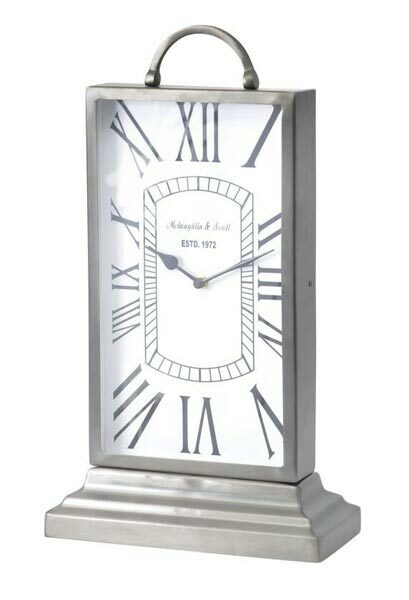 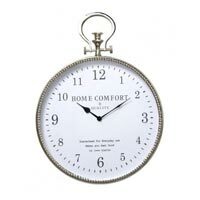 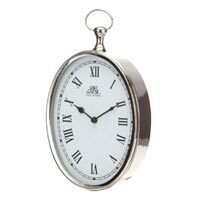 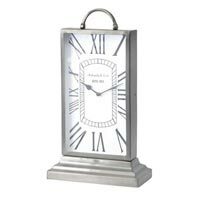 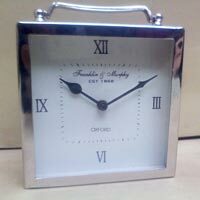 If you want to enhance the décor of your place, Decorative Clocks are best. 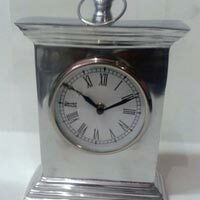 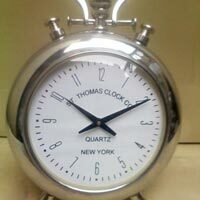 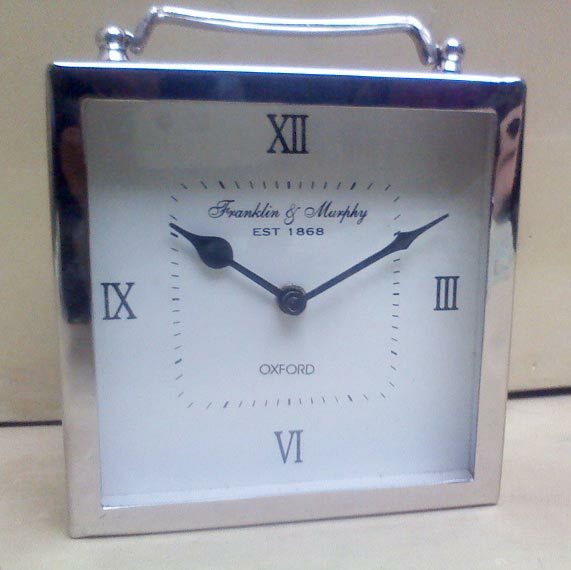 We are situated in Moradabad, Uttar Pradesh and have one of the best teams of manufacturers, suppliers and exporters, working on different types of clocks. 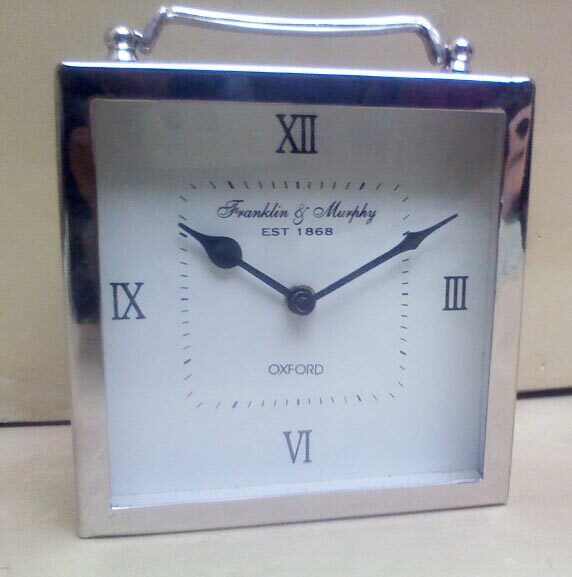 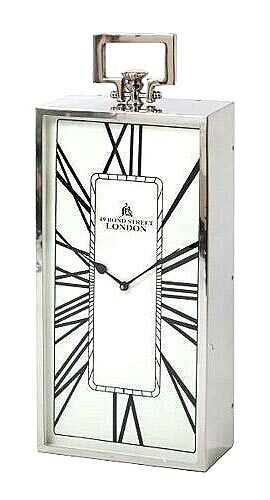 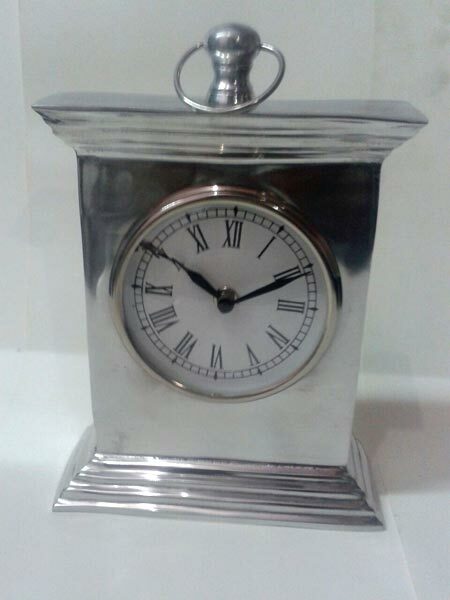 Some clocks are made using wooden materials, where else; others are manufactured using premium quality stainless steel. 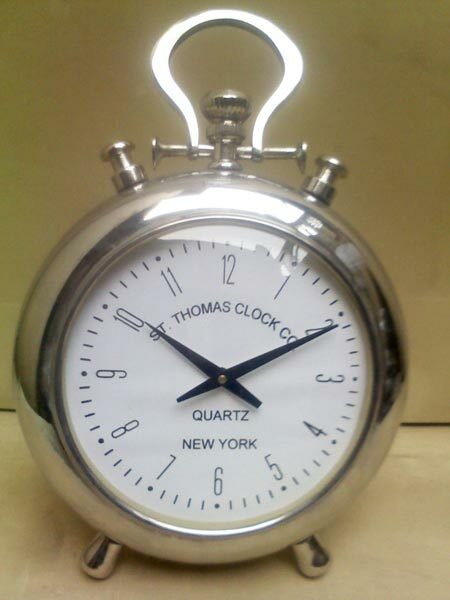 These items are tested first before dispatch.